Zhenyang plastic mould have done many molds for plastic basket. 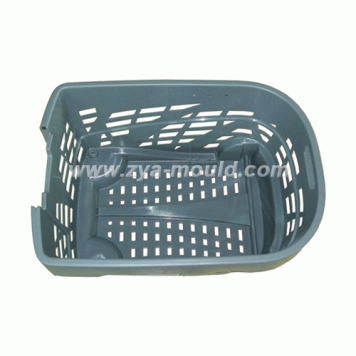 We have much experience to do molds for home appliace. We are looking forward to receive your 2D or 3D drawing for inquiry this kind of basket.